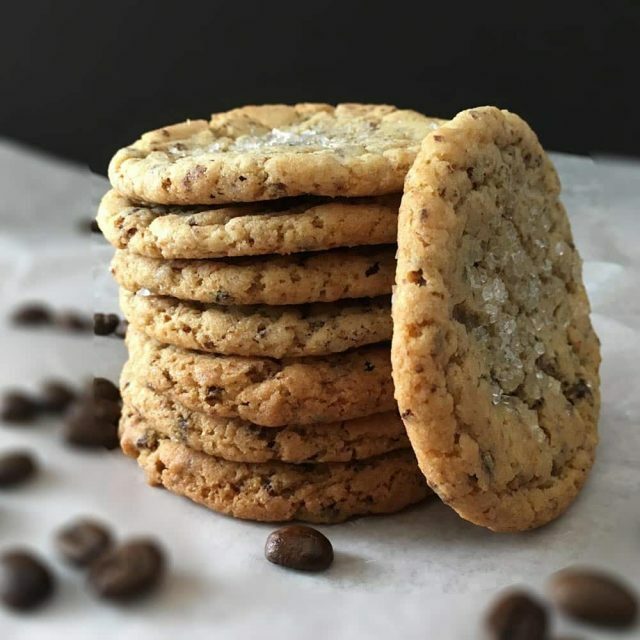 If you’re looking for intense flavor, our Dark Chocolate Espresso Gourmet Cookie is perfect for you. 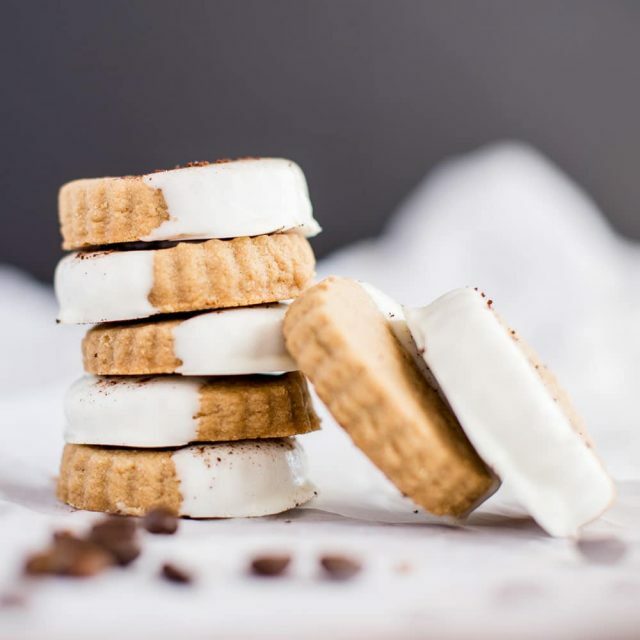 The sweetness of a classic dessert definitely has its place in your heart, sometimes you just need a strong flavor that defies what you’ve come to expect from a cookie. Enjoy the strong taste of dark chocolate and espresso, combined together just as they should be. If you drink your coffee black, you probably don’t like the sweetness of a specialty latte. You probably feel the same way about your chocolate, the bold flavor of the cocoa shouldn’t be masked by a bunch of sweetener. Sometimes you just need that pure dark chocolate taste without all the frills. Just order a batch online and we’ll take care of the rest. 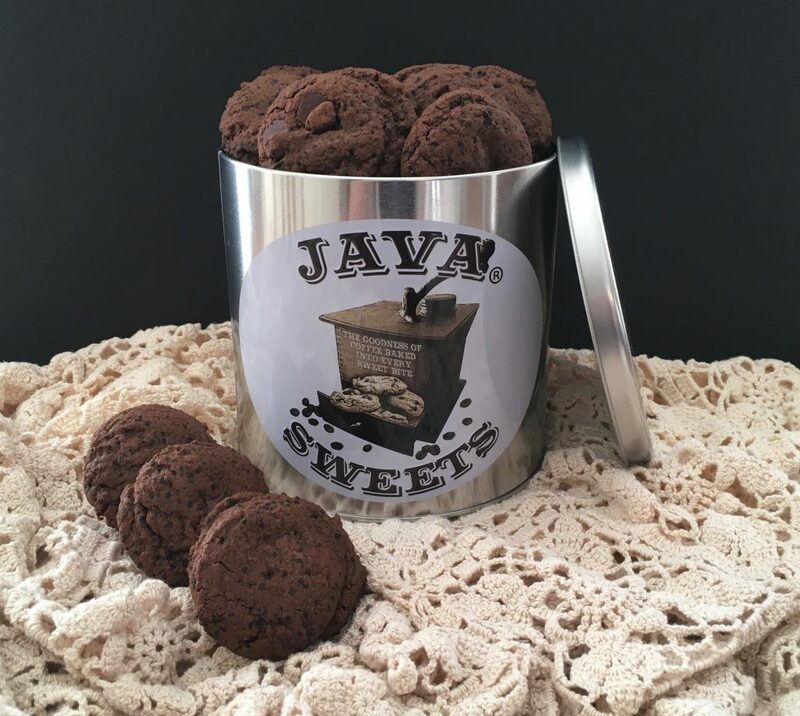 We’ll deliver our Dark Chocolate Espresso Gourmet Cookies straight to your door and take the hassle out of satisfying that craving for bold espresso and rich dark chocolate. 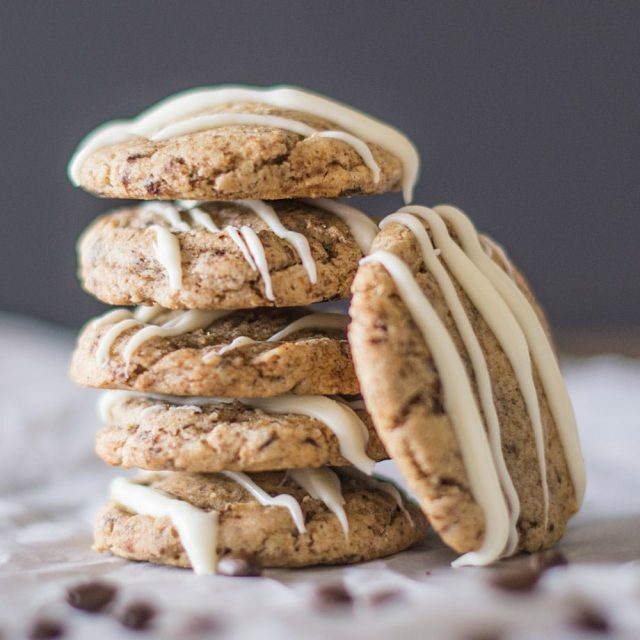 We’re jealous you get to try our Dark Chocolate Espresso Cookie for the first time. Prepare to be swept off your feet by the lavish combination of deep dark chocolate and rich espresso! 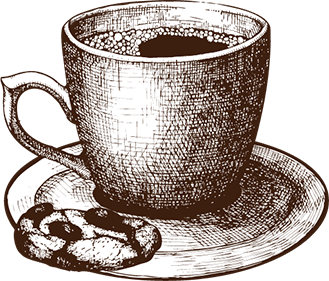 The Dark Chocolate Espresso Cookie is perfect for anyone who takes their espresso in a shot or drinks their coffee black. No need to save that strong coffee for your morning. Enjoy the luxuriant flavors of the Dark Chocolate Espresso Cookie whenever you have the craving. 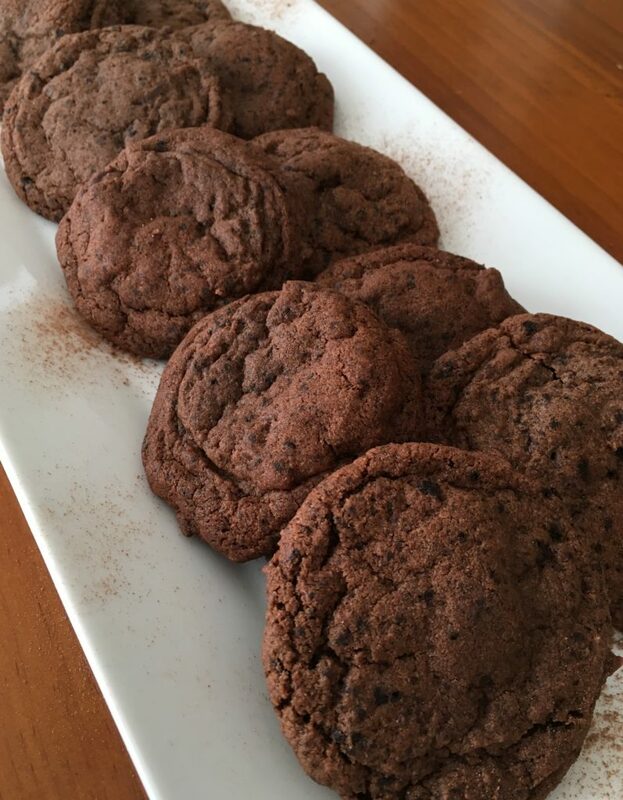 This delicious gourmet cookie is made with both semi-sweet and dark chocolate for our boldest cocoa taste. There’s hardly any flour in this cookie. 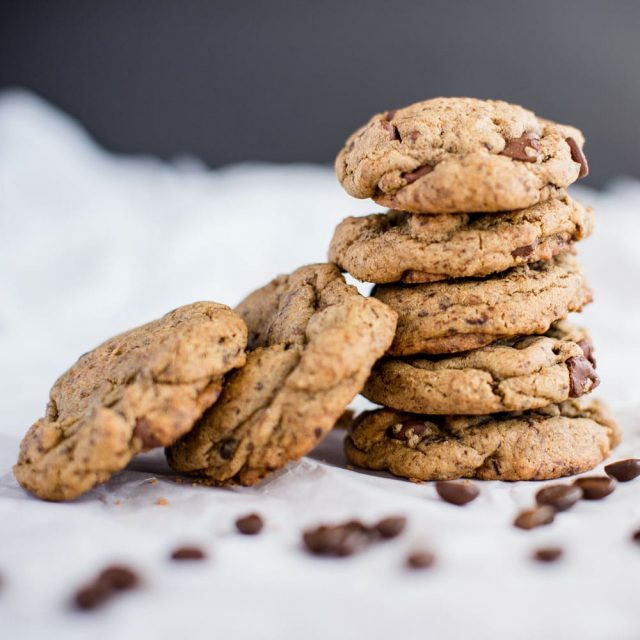 Melted chocolate mixed with dark chocolate chips and a double shot of espresso make the Dark Chocolate Espresso Cookie a standout from all the rest. 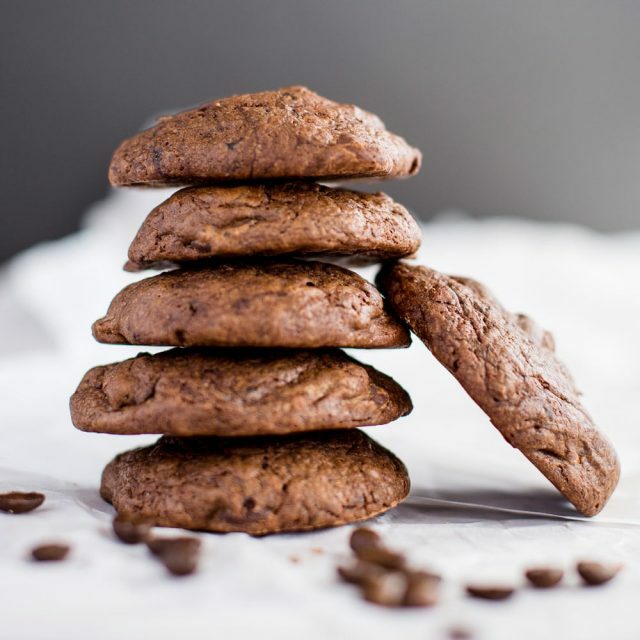 Our Dark Chocolate Espresso cookies are intended for immediate consumption (which won’t be a problem once you get your hands on them!). As each of these gourmet cookies is individually sealed, they stay fresh for 3 weeks, and can be frozen for up to 3 months.